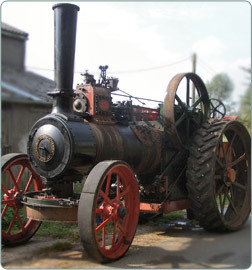 Our Fusion Welding technique has given new life to many Steam Locomotive and Traction Engine components. 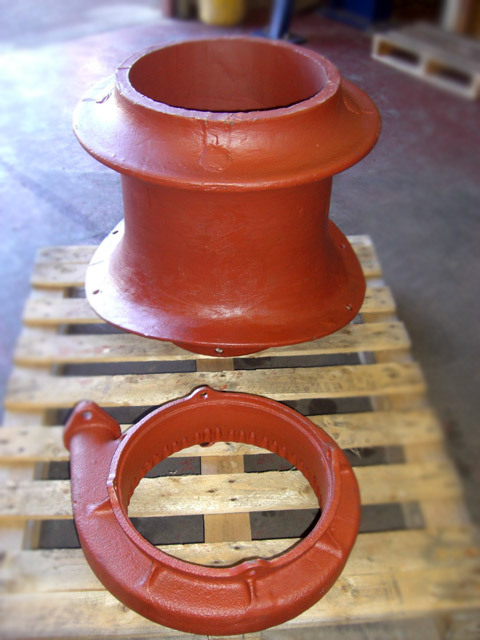 Over the years we have restored many castings from small cast iron brackets, pulleys and water pumps to chimneys and steam chests for many private individuals, organisations and trusts undertaking restoration projects. 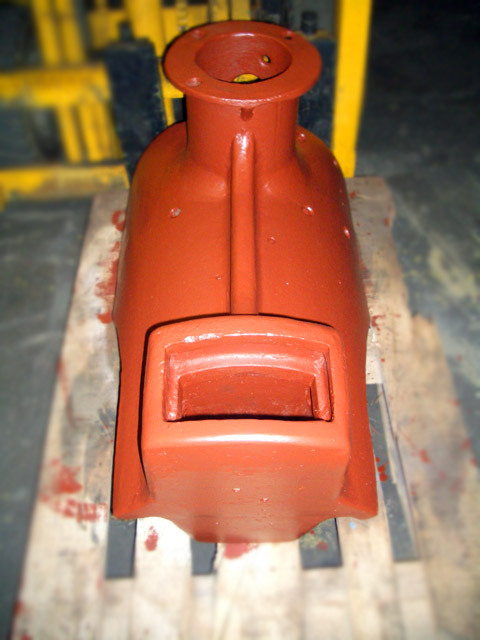 All our welding is approved to ASME IX - pressure vessel standards for welding of Cast Iron, and certificates can be supplied as required for Boiler Inspection/Certification. We can also use our Metal Stitching procedure for repairing many items depending on the nature of the defects. 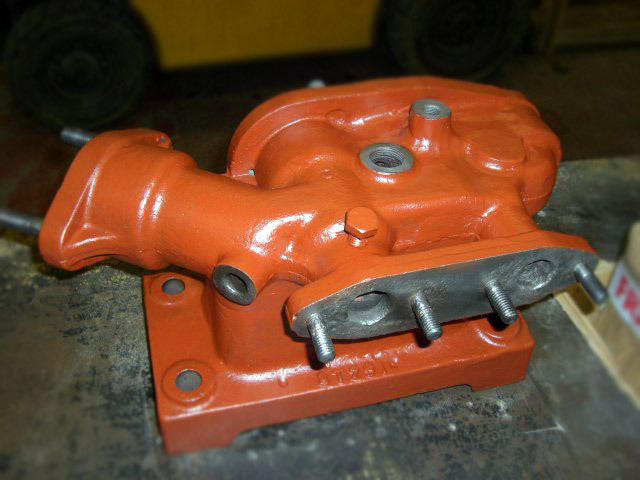 All repairs are followed by full machining and testing as required.